Apple is rumored to have a team of hundreds of engineers working on self-driving car technology. At first, the company reportedly had ambitions to build a car from the ground up. Those goals have changed to just building the underlying navigation system for self-driving cars though. In its patent filing, Apple describes its Autonomous Navigation System which learns based off of humans manually driving routes. 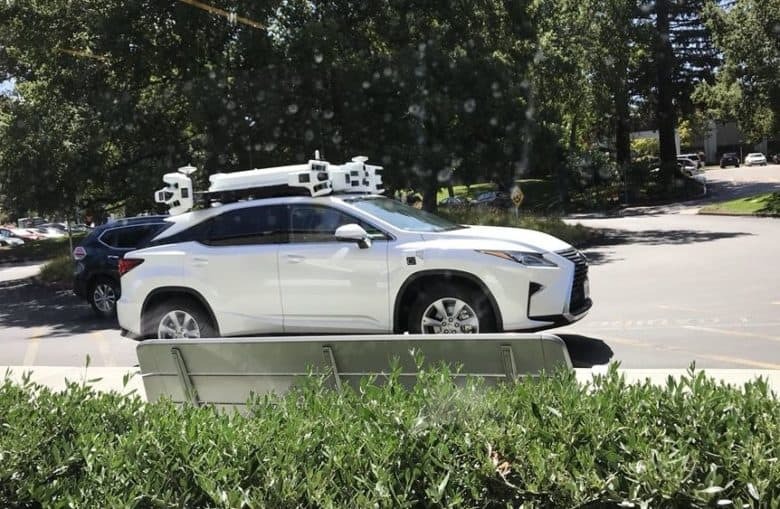 Instead of using algorithms and sensors to have an autonomous system learn the route completely on its own, Apple’s system first gets trained by driving the vehicle manually down the road. Apple’s sensor arrays grab info about signs, intersections and more while being manually driven. 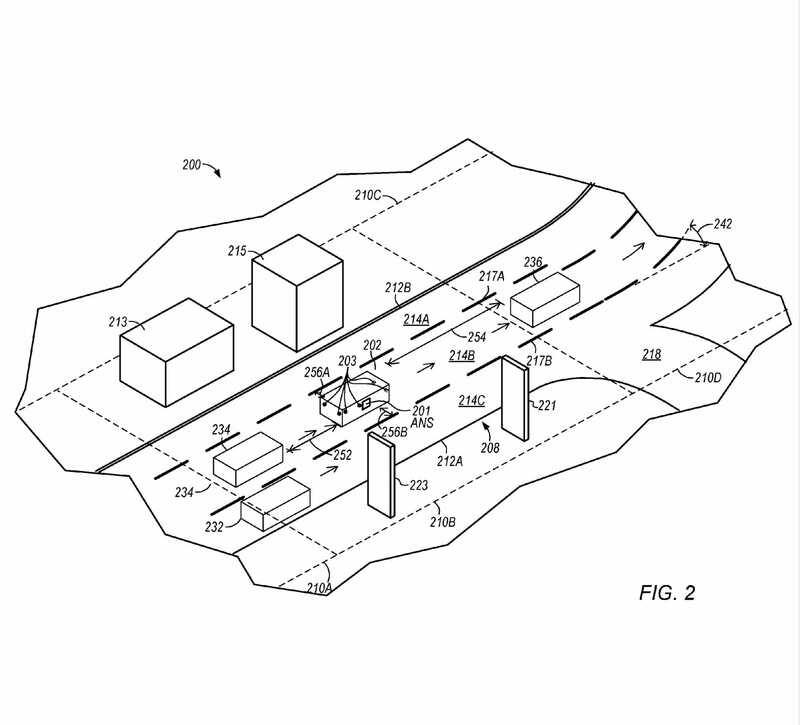 As the car is driven manually along a route, Apple’s sensors on the vehicle monitor various features to develop a characterization of the route. The system progressively updates the characterization as you repeatedly manually drive the road. Once a certain confidence threshold has been reached, then the autonomous navigation will turn on and take the wheel. It sounds like every street in the world would have to be driven manually in an Apple Car a few times before it would be truly autonomous. One cool feature of Apple’s proposed system though is that characterizations are uploaded to a remote system that can process them and then share that info with other cars. Training AI with humans isn’t exactly a new idea. Most AI systems use human data to reach a basis for AI algorithms to operate with. Of course, just because Apple has filed for the patent, doesn’t mean it will actually use the idea if it’s autonomous navigation system ever comes out.